Pedicure Art Design : Everything About Fashion Today! Here you will find some cute ideas for pedicures! Get ready! Summer is coming! 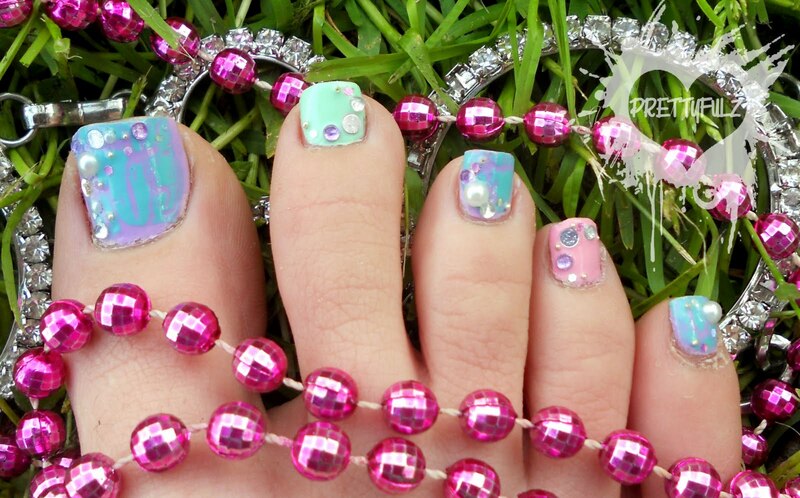 Have fun and show off your very nice pedicure!